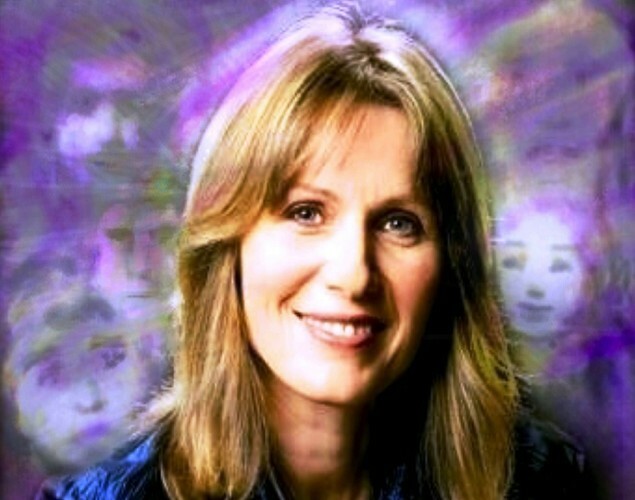 Psychic Surgery with Jeanette Wilson may be the upcoming event you’re looking for. It’s a mind opening evening as Jeanette’s guides give insights to the causation of disease and show how the human body can be healed. Clips of film from previous events and photographs of spiritual phenomenon can be seen in the Healing section of Jeanette’s website www.jeanettewilson.com. You can also watch https://vimeo.com/260584497.